The central nervous system is so important when it comes to physical well being. NeuroPhysics Therapy still involves regular moves like the bench press, just with more focus on the nervous system, not only the muscles. 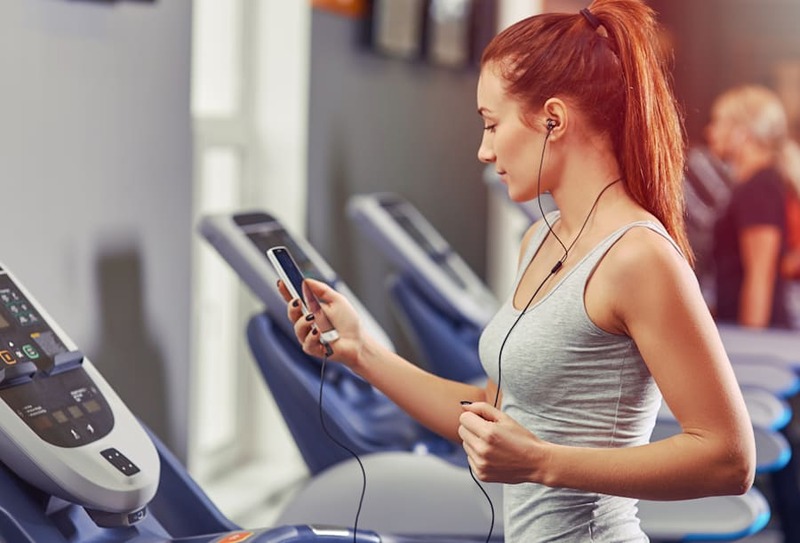 You're under the pump at work dealing with an impending deadline so you head to the gym for a sweat session, your favourite tunes pumping through your headphones to help relieve some stress. Sound familiar? Blowing off steam by exercising is great in theory, but depending on what you're doing, you might be causing more harm than good by stressing out your nervous system. "When you overstimulate the nervous system the body sends endorphins out into the system, because it detects that you're highly stimulated so wants to help to get you through the session," Neurotricionist Frank Cuiuli told The Huffington Post Australia. "The endorphins are the reason you walk out and feel great at the time, but when you operate on that highly stimulated level for long periods of time at work, in life and also at the gym, your over-stressed system can't cope, and that's why you fatigue. Ever go on holidays and when you calm down, or the nervous system gets a break from stress, that's when you get sick? It is because that is when your nervous system is finally able deal with all the tax on it." That's where neurophysics comes in. Neurophysics is the study of the central nervous system, including the brain, the spinal cord and the nerves, and NeuroPhysics Therapy is a new fitness approach to exercising which involves the nervous system, not just muscles. The approach has proven very effective for recurrent injuries and as a result has been popular with NRL player Reni Maitua, surfer Mark Mathews and Queensland cricketer Nick Buchanan. It has also been used by former Macquarie Bank Executive Bill Moss, who is so happy with the results he's had in reversing the symptoms of Muscular Dystrophy he's pushing for further research into NeuroPhysics Therapy in the form of a clinical trial managed by FSHD Global. "Elite athletes who've overcome chronic injury by improving the neural pathways from the brain to parts of the body, are helping convince those sceptical to try this scientifically-based training regime," Cuiuli said. Chronic injuries appear when we have stress build up in the body over time and we don't know how to let it dissipate. Cuiuli likens the physical body and the central nervous system to a smartphone. "The operating system of the iPhone is your nervous system, it controls everything. The handset is your physical body -- how you look and what you wear, and then the apps are all the tools you have to get the job done in life. When the operating system has a bug, everything breaks down, or when it isn't synced, there's going to be problems. Neurophysics is the art of balancing those things out," Cuiuli said. "Chronic injuries appear when we have stress build up in the body over time and we don't know how to let it dissipate. For instance, I see footballers who have repetitive injuries in their hamstrings, lower back or knees and you'd normally find that those injuries appear on a particular side of their body. That tells us that there's a hemispherical imbalance. The left and right brain are not on the same page and so one side of their body can't actually deal with the stresses as well as the other side of their body. So although the injuries seem random, they're actually not random at all." So what does all of this mean for regular folk with niggling injuries or chronic recurring pain? Paying attention to the central nervous system might just be the key. Part of that includes not overstimulating the nervous system when working out, and you'll soon see NeuroPhysics Therapy locations popping up Australia wide which have been designed with that in mind. "NeuroPhysics Therapy locations are performance clinics rather than gyms. When you think about gyms people tend to picture loud music and highly stimulated environments, and it needs to be the opposite. The aim is to be non-stimulating so you can focus on what's going on in your system as you go through the different movement modalities. The machines do resemble what you'd see in a gym, so the equipment used is similar, though it is purely used to stimulate different pathways which are associated with all of the sensitive regions of your body," Cuiuli said. Loud, distracting music while working out could be adding extra stress to an already overstimulated nervous system. Balance. The left and right sides of the brain need to be balanced to ensure we perceive our environment correctly. When the brain is not balanced and centred as such, our perception of the world and our function in it are proven to be erroneous, which often leads to various anxieties and possibly depression. Reduce Stress. Technology is just one of the things that is overstimulating our nervous systems. This is a part of the 'bigger, stronger, faster' world that we live in today. We can't change this, but we can develop good strategies that will immunise a person from falling victim to these 'real world' stressors, enabling them to cope much better with their way of life, worry less and make better choices. Increase Movement. Our sedentary lifestyles are making us forget to move and maintain basic attention to the importance of fundamental attributes such as posture, which regulates our emotions and our perception of the environment. 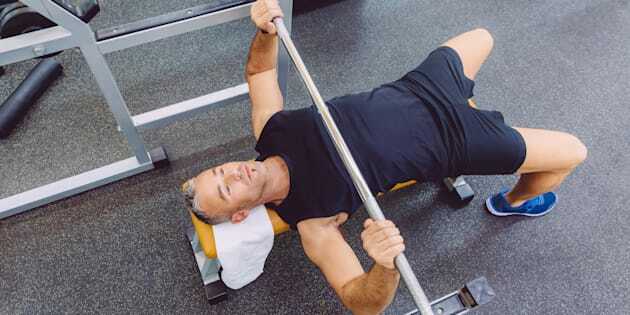 NPT focuses on enhancing these fundamental functions, which assists any person to improve and maintain healthy physical and mental states through functional movement techniques.